Clinique Esthetique is proud to offer iS Clinical products, by Innovative Skincare, a new botanical approach to caring for your skin. 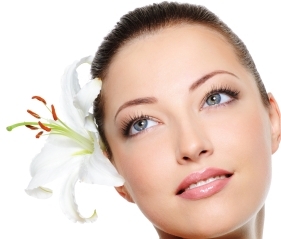 iS Clinical is a revolutionary cosmeceutical company designed for the new millennium. The products are unique, sophisticated and highly effective. They provide dramatic improvements in skin quality while ensuring safe and lasting results. Clinique Esthetique and iS Clinical are dedicated to de-mystifying the skincare industry while providing clinically validated, results-oriented products that you will be fully satisfied with in an environment of excellent customer service and support. 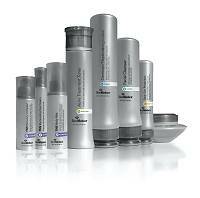 Be sure to ask us about SkinMedica products. Click here to order.